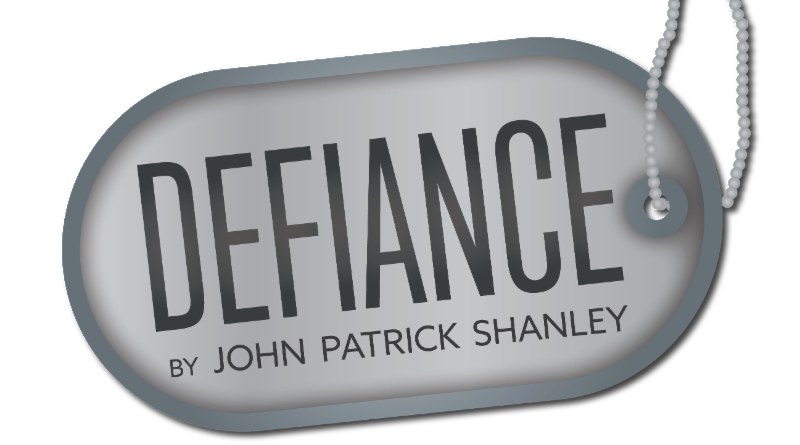 Defiance is set on a United States Marine Corps base in North Carolina in 1971. 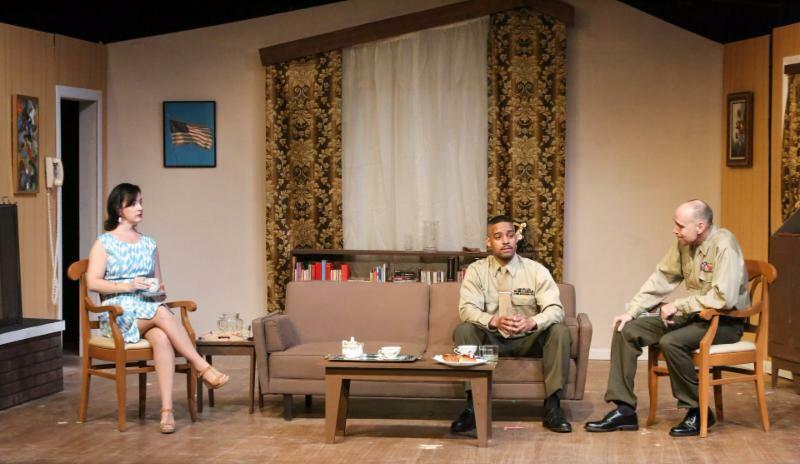 Two officers, one black and one white, are on a collision course over race, women and the high cost of doing the right thing. This riveting, surprising work is about power, love and responsibility-who has it, who wants it and who deserves it. Our production stars Kathleen Campbell, Frank Bläuer, Donald Calliste, Dale Monroe, B. K. Dawson and Peter Horn.